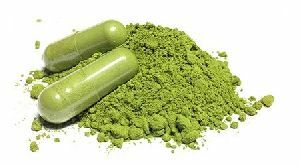 Recommendation for use : 2 x 1 capsule daily before meals with a glass of water as a dietary supplement. 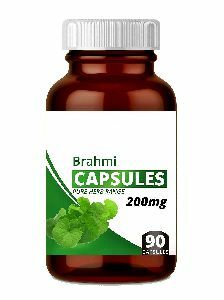 Brahmi considered being an important herb in the ancient Indian ayurvedic system of medicine.. Herbal nervine tonic. Rejuvenates the body. A memory enhancer. 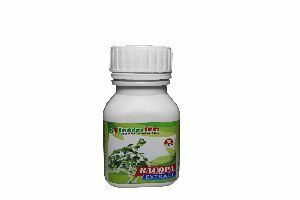 Helps in overcoming ill effects of stress. 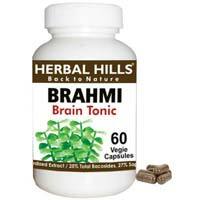 Invigorates mental process. 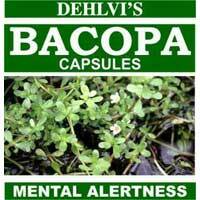 Reduces nervous anxiety and promoting sense of calmness. 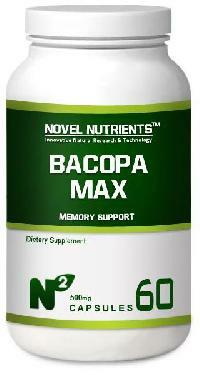 Composition : Each capsule contains 357mg Bacopa Monnieri. 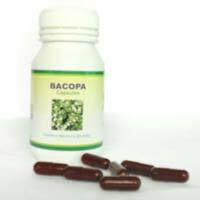 Deals in Phyllanthus Emblica Capsule, Bacopa Monnieri Capsule.